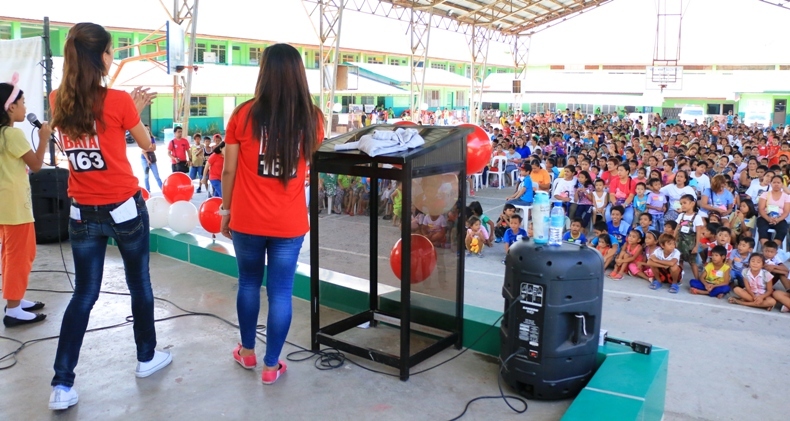 Hundreds of grateful souls benefited from the recent community outreach project of Bantay Bata 163 at Antonio Llamas Elementary School in Mariveles, Bataan. Meanwhile, one of the ardent donors of Bantay Bata 163 Jun Isais of RISER Inc. and his wife personally went to the outreach all the way from the Metro to the North. The monetary fund bestowed to the program came from the donation of couple’s recent silver wedding anniversary and RISER’S concert for a cause last December 2015. They also helped distribute food packs to the beneficiaries. 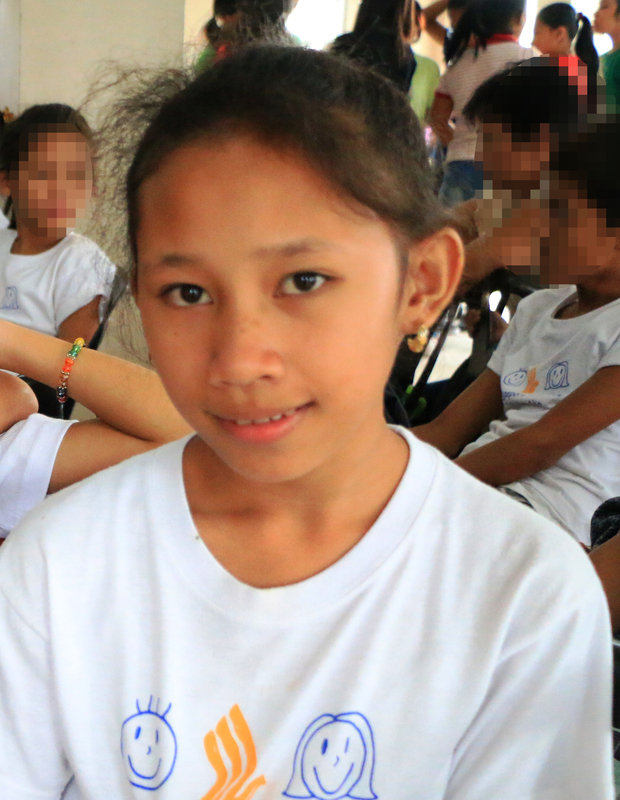 “Kami naging bata rin kami, umabot kami sa ganitong estado ng buhay na ipinapasa naman namin yung pag -asa sa kanila, buti na lang nandito yung Bantay Bata para sila yung magiging instrument na ibahagi kung ano yung meron kami,” said Jun Isais, Bantay Bata 163 reliable donor. Bantay Bata 163 Staff and local volunteers worked hand in hand during the activity for its beneficiaries. Bantay Bata 163 is grateful to the generous hearts of its partners and donors for making the community outreach to the children and families meaningful.